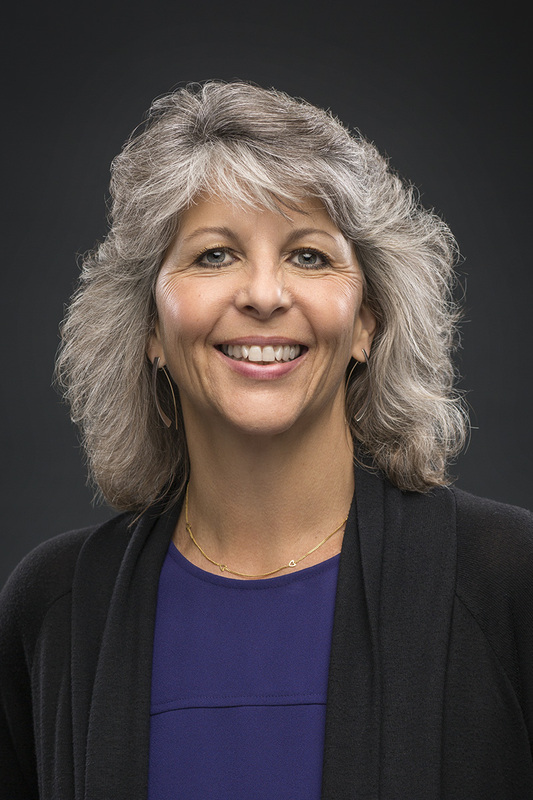 Lisa Rieger serves as Chief Legal Officer of Cook Inlet Tribal Council (CITC), a tribal social service not-for-profit organization providing services to Alaska Natives and American Indians. CITC provides comprehensive continua of services in recovery, education, employment and job training, and child and family matters, an interdisciplinary approach to serving families and individuals, and as a tribal organization, presents testimony and advice to federal and state agencies and legislatures. Ms. Rieger’s responsibilities include all general counsel duties and government relations, where the organization engages in non-partisan research and study in the areas relevant to CITC’s services and to creating systemic change to improve outcomes for Alaska Native and American Indian people. CITC has created a for-profit subsidiary and commercial partnerships to diversify funding sources and spread risk. After serving as a public defender in Oakland, California, she was on the faculty of the Justice Center, University of Alaska, Anchorage for 11 years, where her research centered on the relationship between tribal, state and federal governments. She served as associate general counsel with the private for-profit Cook Inlet Region Inc. from 2001 until joining CITC in 2005. She has also served on state-wide commissions and boards dedicated to improving access to justice, coordinating services across organizations and assessing opportunities of and barriers to offender re-entry. Ms. Rieger holds a BA from Yale University, a J.D. from University of California’s Hastings College of Law, a M.Phil. in Criminology from Cambridge University. Professor Mihyang Do, PhD has an extensive career in the field of child welfare and has focused on research and practice to guarantee children’s rights and prevent child abuse. She received a master’s degree in social welfare and a doctorate in child welfare from Sookmyung Women’s University. Dr. Do has been a professor at the Department of Child Welfare at Namseoul University for 17 years and established the first child welfare center in South Korea which includes daycare and child family counseling centers, specialization projects, coaching and research centers, and lecture rooms. 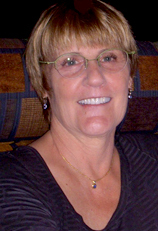 Dr. Do served as a founder of both the Infant Support Center and the Coaching Leadership Center. She established the National Childcare Support Center Council in Korea and served as chair for four years. The Council focuses on the importance of child abuse prevention, child care support, and policies to support childbirth. She was appointed as the head of the Ministry of Education’s Child Welfare Specialization Project and has lead the government projects on child welfare since 2014. In 2013, Dr. Do established South Korea’s first master’s and doctoral courses in coaching to develop parent coaching, child coaching, and child abuse prevention coaching programs as well as business and life and leadership coaching. 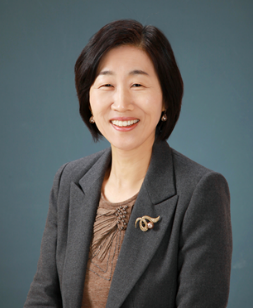 Dr. Do has served as the President of the Korean Family Welfare Association, the President of the Korean Coaching Association, the Policy Committee of the Ministry of Patriots and Veterans Affairs, and the Research and Development Committee of the Ministry of Health and Welfare in South Korea. She has received the South Korea Prime Minister’s Award, Coach of the Year Award, Innovation Leader of the Year Award, Women’s Leader Award, and Namseoul University Award. Dr. Cassie Statuto Bevan has had an extensive career in child advocacy and has played a critical role in drafting legislation to protect the rights and ensure the safety of children. Dr. Bevan earned a Master of Arts, Master of Education and a doctorate in Child Development from Columbia University. Dr. Bevan completed a post-doctoral fellowship in the Bush Program for Child Development in Social Policy at the University of Michigan, where she focused on translating evidence-based research into effective policy. After completing her post-doctoral fellowship, Dr. Bevan worked in Washington, DC on a Congressional Science Fellowship with the Society for Research in Child Development. She was appointed Staff Director on the Select Committee on Children, Youth and Families of the U.S. House of Representatives. Dr. Bevan worked with the National Council for Adoption and became the principal investigator of the Child Protection Project. She examined problems with foster care and child welfare policies through a grant from the Smith Richardson Foundation. In 1995, Dr. Bevan was appointed as professional staff and majority staff director for the Committee on Ways and Means, and in 2001, began working as the senior policy advisor to the Majority Leader. Dr. Bevan has been critical in the drafting and enactment of leading child advocacy legislation, including the Adoption and Safe Families Act (ASFA) of 1997 and the Foster Care Independence Act of 1999. She serves as a consultant for the Pew Commission on Children in Foster Care’s Kids are Waiting Project in Washington, DC. Dr. Bevan is an adjunct professor at the University of Maryland Graduate School of Social Work and the University of Pennsylvania School of Social Policy & Practice. Dr. Bevan was recently appointed to the Federal Commission to Eliminate Child Abuse and Neglect Fatalities by the Speaker of the House. 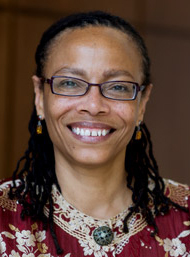 Dr. Caroline Watts is the Director of School and Community Engagement at Penn GSE. 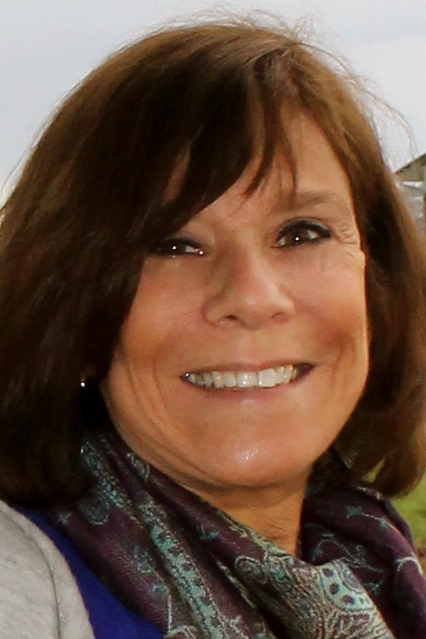 As a psychologist, program administrator, practicing child therapist and university educator, she has devoted her career to developing healthy educational environments for children and youth. Dr. Watts’ work centers on building capacity in mental health and educational systems to serve the complex needs of urban children, youth, and families through creating innovative institutional partnerships. Dr. Watts is also Senior Lecturer in Applied Psychology and Human Development and coordinates the internship program in the Professional Counseling Program at Penn GSE. Before coming to Penn GSE in 2008, Dr. Watts was the founding director of the Children’s Hospital Neighborhood Partnerships Program (CHNP) at Children’s Hospital Boston. Dr. Watts was also a lecturer on education in the Risk and Prevention Program at Harvard Graduate School of Education. She is a licensed practitioner of psychology in the states of Pennsylvania, Massachusetts, and New Jersey. Dr. Watts has served as clinical director of the Devereux-Deerhaven Residential Treatment Center for Girls in Chester, New Jersey and consultant to Devereux’s Center for Effective Schools. Dr. Watts’s research interests focus on the process of developing effective institutional partnerships to support the emotional and developmental growth of all children. She is a co-author of the School Mental Health Capacity Instrument (2010), a survey and planning tool to help schools assess and build their capacity to promote positive school climate and proactive responses to student needs. Her current projects involve mapping and assessing the effectiveness of university partnerships in improving academic and behavioral outcomes for students. Gillian Blair, PhD, LLM, is a Clinical Psychologist with a law degree and maintains a private practice as a child, adolescent and family therapist. 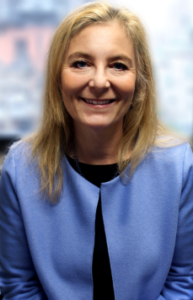 Dr. Blair was formerly Clinical Director of Juvenile Forensic Services in the Department of Child and Adolescent Psychiatry at the Children’s Hospital of Philadelphia, in which capacity she supervised the clinical services at the Youth Study Center. Her professional expertise includes forensic evaluations of children and youth. Dr. Blair has an extensive background in providing both comprehensive evaluations and expert testimony in dependency cases. She currently serves as the behavioral health expert on the management team of Mission Kids Child Advocacy Center in Montgomery County, PA.